Sign up and receive Property Email Alerts of Mini Factoryies to let in Assagay, Assagay. This neat new well maintained workshop i the heart of Assagay has a kitchen, toilet and shower and a roller shutter door. 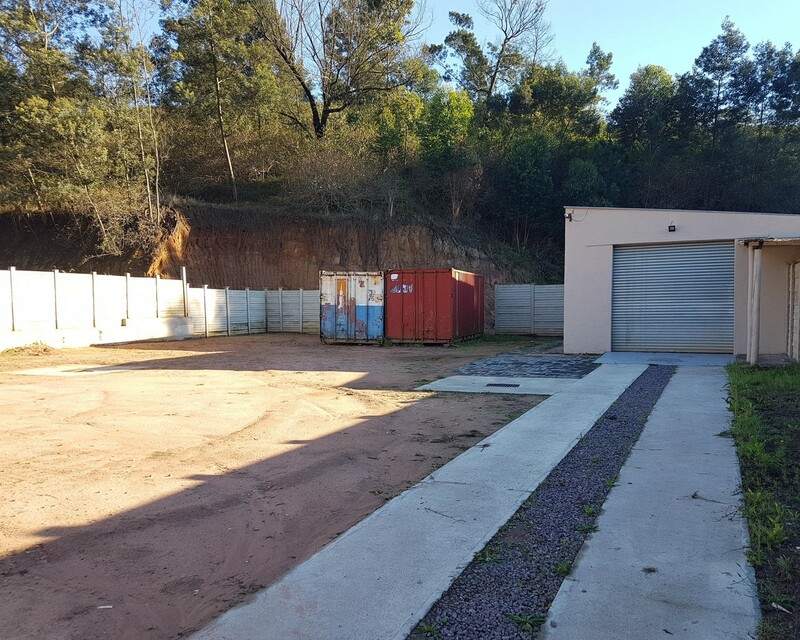 Its well located close to the M13 and N3 for easy access. It has a large fenced yard which is ideal for storage of your choice. This rare neat unit wont last long at this price. Sign-up and receive Property Email Alerts of Mini Factoryies to let in Assagay, Assagay.